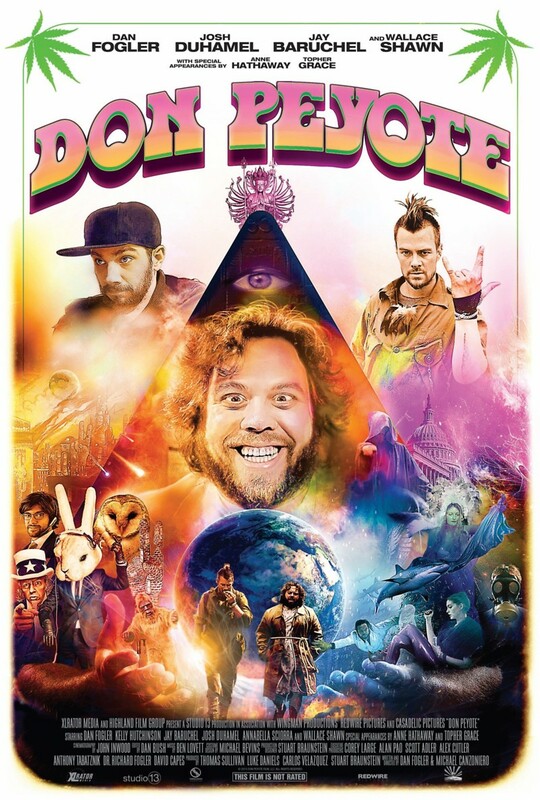 Don Peyote DVD release date was set for July 8, 2014. Warren Allman is an unemployed stoner who is about to be married. However, a chance encounter with a homeless preacher, who claims the end of the world is nigh, causes Allman to have a series of realistic apocalyptic dreams. These dreams cause Allman to become obsessed with the prophesied end of the world in 2012 and the myriad of theories around it. With both his planned wedding day and the supposed end of days fast approaching, Allman decides to begin making a documentary about the 2012 doomsday theories.